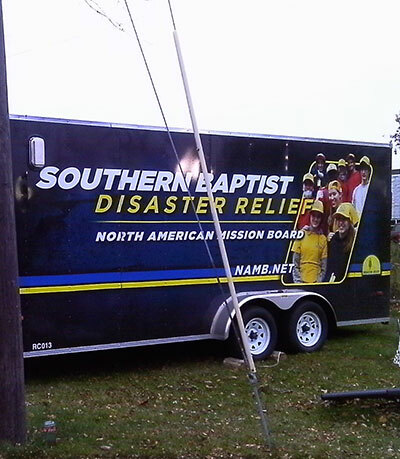 Sharon Baptist Church is very dedicated to the Disaster Relief Ministry of the Southern Baptist Convention. 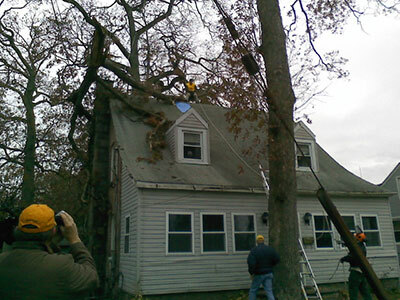 Disaster Relief responds to disasters of any kind across the United States and World. 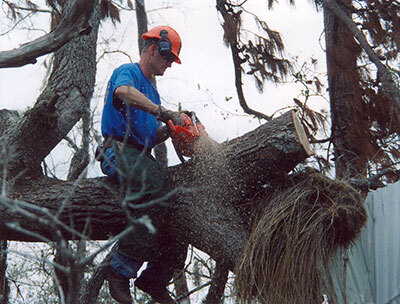 Sharon has Disaster Relief Volunteers who are certified in areas such as: Chainsaw Teams, Brush Removal, Flood Recover, Mass Feeding Units, Mud-Out Teams, Chaplains, Fire Recovery Teams, and more. Our Disaster Relief Teams have responded to incidents across Tennessee as well as many neighboring states and even recently in Oklahoma. 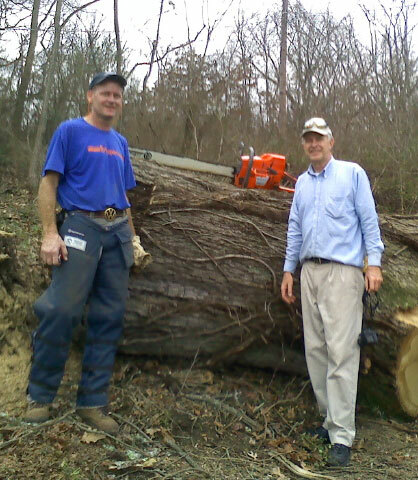 Disaster Relief Training is free for church members and most Disaster Relief Trips are inexpensive (and many times have no cost associated with them) and great way to serve as the hands and feet of Christ.